سنساعد في علاج الآلاف من النساء اللواتي تعرضن لاستئصال أعضائهن الجنسية في أول مستشفى من نوعها في هذا المجال! 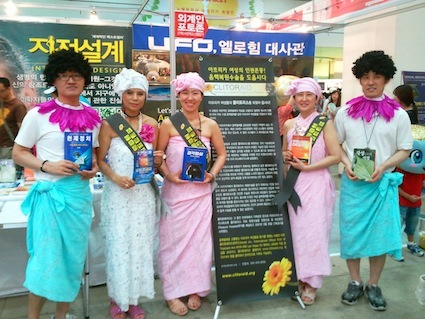 "On 23rd of June, 12 Clitoraid volunteers had Clitoraid campaign in World book exibition place, Coex. 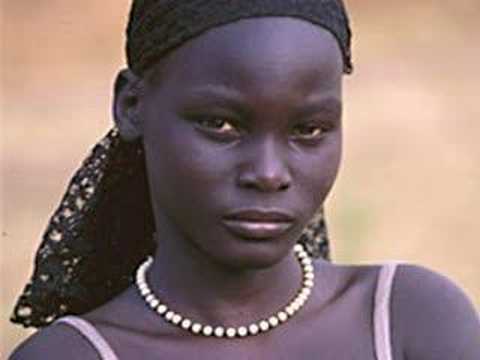 5 of them wear African style and gave Clitoraid leaflets (with candy attached) to guide people participate money for FGM Surgery in Africa." امنح شخصاً لم تقابله قط هدية لن ينساها!